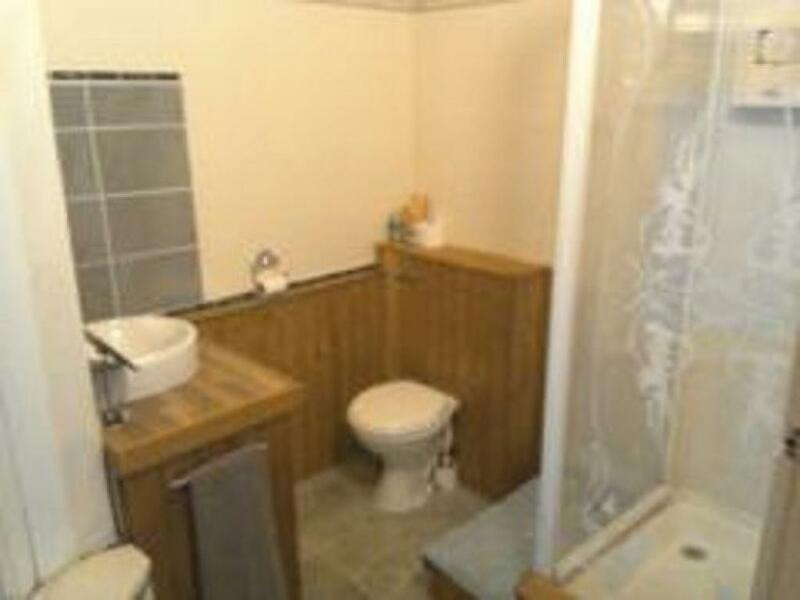 A quiet, cosy twin bedroom with ensuite shower room. Facilities include a modern colour TV, controllable central heating, hospitality tray replenished daily. This room is sold on a ROOM ONLY basis Full English Cooked Breakfast can be ordered on ARRIVAL at an extra cost of £6 per person per night. 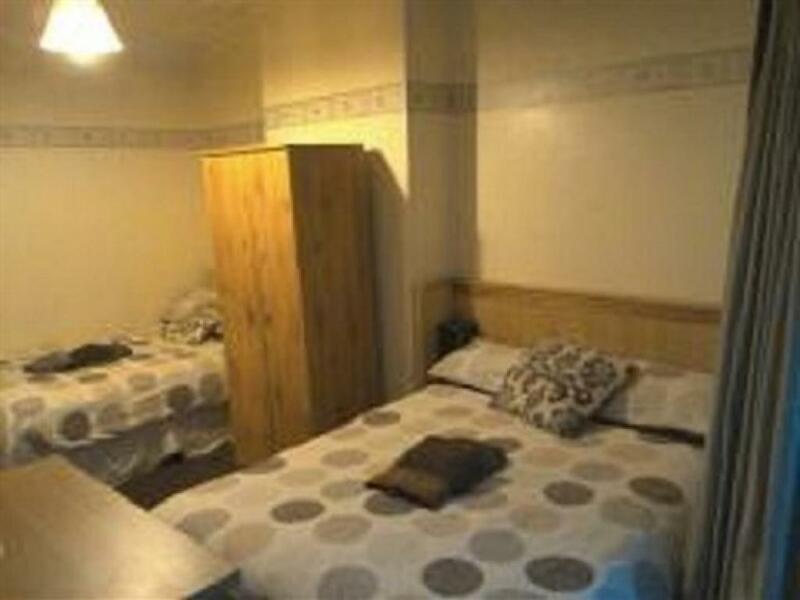 A quiet, cosy double room with ensuite shower room. Facilities include a modern colour TV, controllable central heating, hospitality tray replenished daily. Rooms are recently refurbished. This room is sold on a ROOM ONLY basis Full English Cooked Breakfast can be ordered on ARRIVAL at an extra cost of £6 per person per night. A quiet, cosy single room. 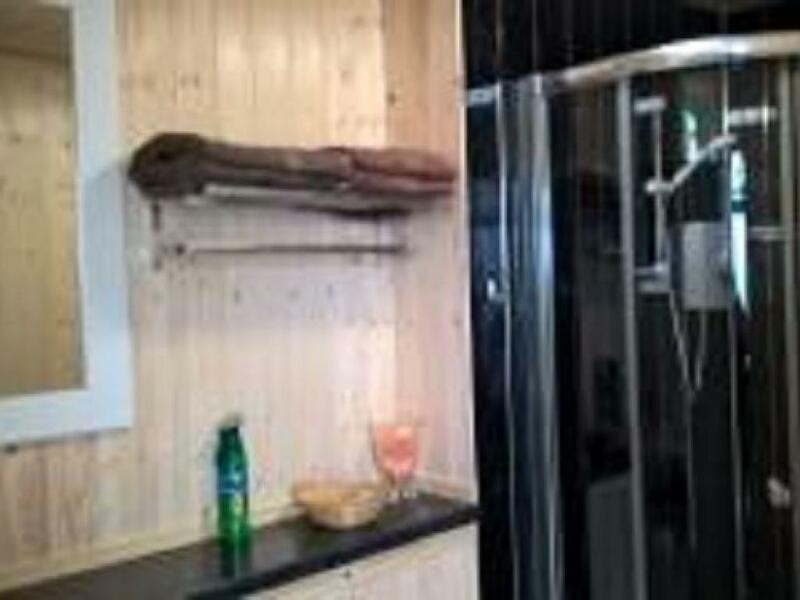 Facilities include colour TV, controllable central heating. 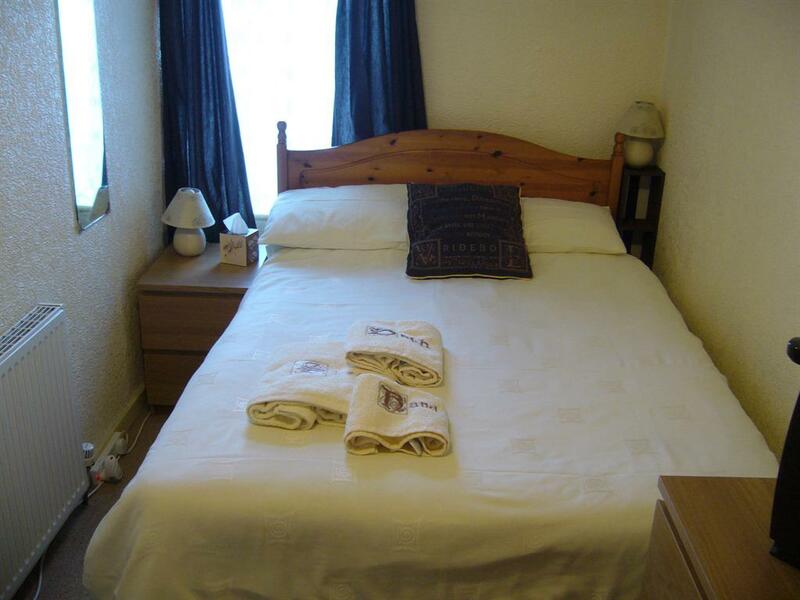 Towels and hospitality tray replenished daily, Rooms are recently refurbished. This room is sold on a ROOM ONLY basis Full English Cooked Breakfast can be ordered on ARRIVAL at an extra cost of £6 per person per night. 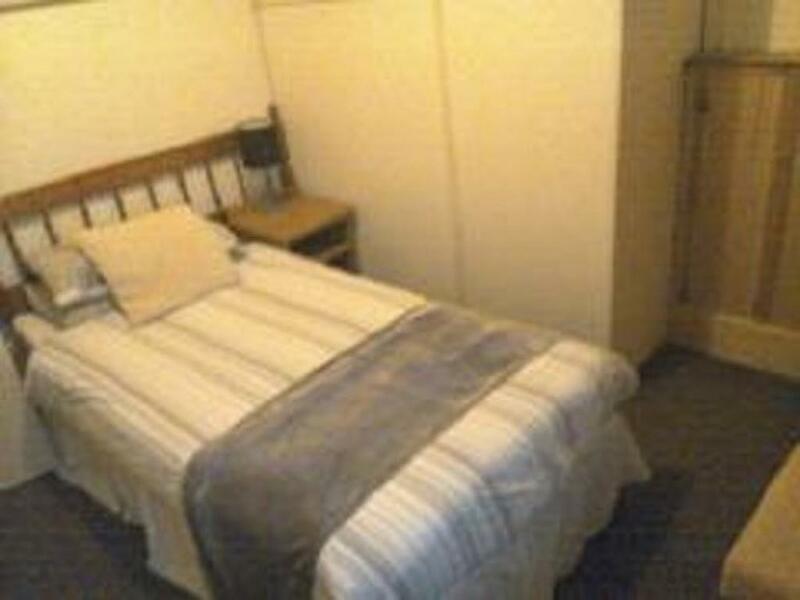 Please Note A double bedded room with modern colour TV - This room does not have En suite facilities but is only a few feetaway from a shared shower/WC : This room is sold on a ROOM ONLY basis Full English Cooked Breakfast can be ordered on ARRIVAL at is at an extra cost of £6 per person per night. 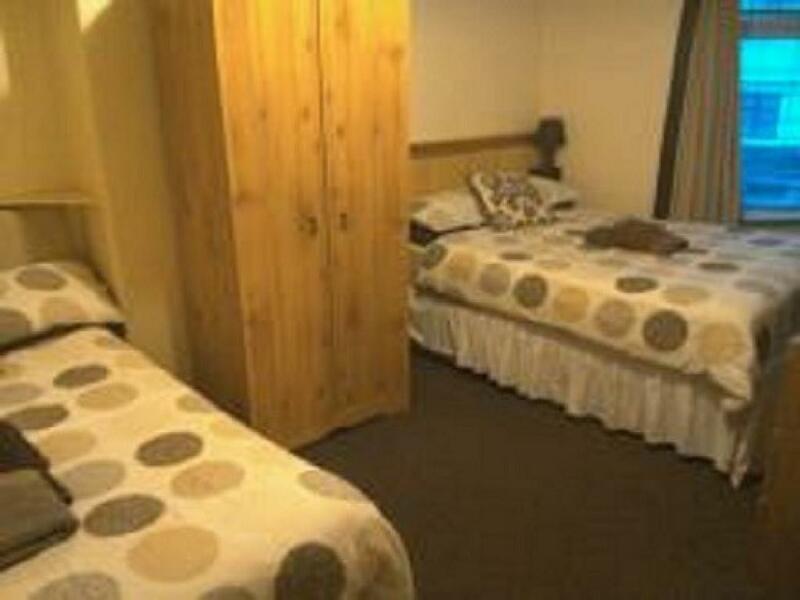 A quiet, cosy triple or quad room (TWO DOUBLE BEDS) with ensuite shower room. Facilities include a colour TV, controllable central heating, hospitality trays, replenished daily. This recently refurbished room is sold on a ROOM ONLY basis Full English Cooked Breakfast can be ordered on ARRIVAL at an extra cost of £6 per person per night. 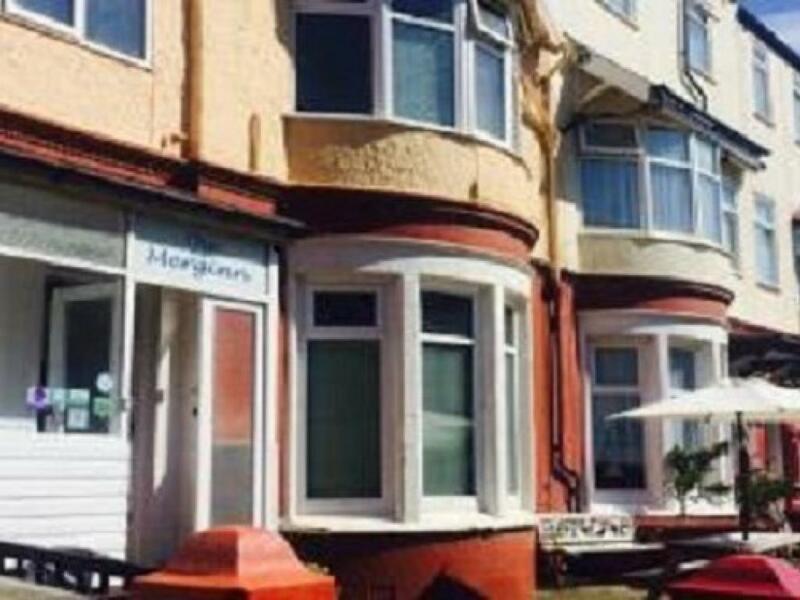 A warm, friendly welcome awaits you at The Merginn, a clean and cosy family run Guest House. Resident proprietors Dawn and Steve welcome guests with a cup of tea and personal attention that ensures guests return time and time again. Situated on a lovely quiet street in the North Shore area, perfect for a relaxing break. The Guest House is close to the Gynn and Jubilee Gardens and all the major conference venues such as The Hilton, The Savoy and The Imperial Hotels. 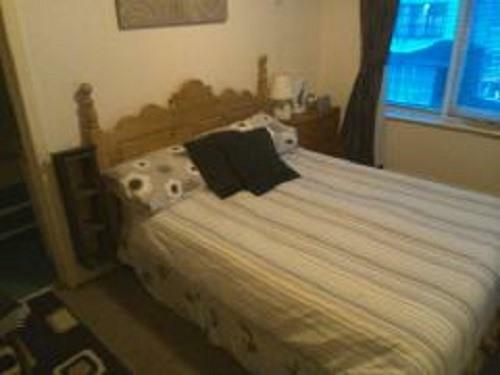 It is two minutes walk to the Promenade and a short walk to the Winter Gardens. The Gynn Square area is ideal for a stroll through the best of the Illuminations. The buses and trams which stop at the end of the street provide a quick link to Blackpool’s many attractions. We have a comfortable reading area and a large pleasant dining room where guests can enjoy generous tasty full English breakfasts. Lighter alternative is available and special dietary requirements can be catered for given advanced notice. Please note - our rooms are only available on a ' Room Only' basis - however guests may order breakfasts on arrival at extra cost of £6 per person per night. Secure Onsite car parking is available on request (limited availability - this MUST be stated at time of booking to guarantee a parking space). The car park is locked at 9pm and not available until the following morning. 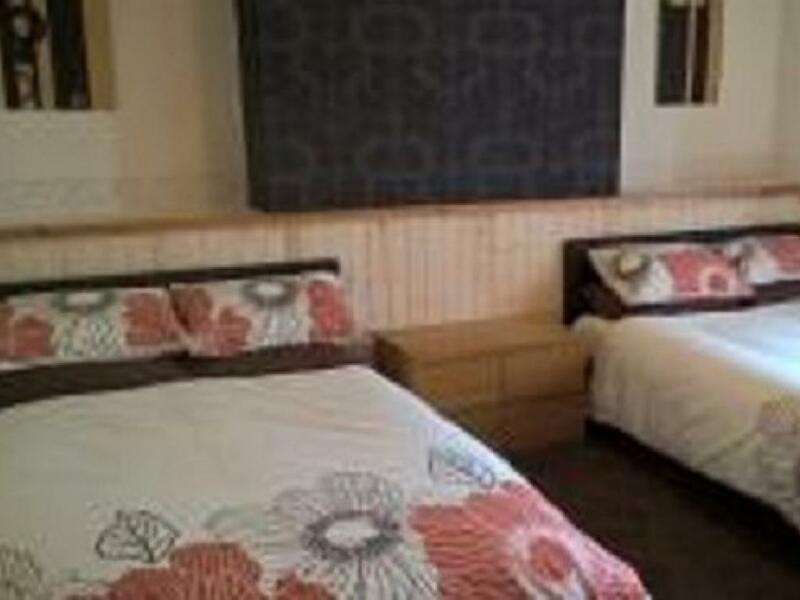 Please note that our Triple /Quad rooms are priced for up to FOUR persons and each has two double beds in each room.No extra person can be accommodated in these rooms other than a baby travel cot. The Merginn provides ideal accommodation for a relaxing holiday or short break for families,couples and seniors. The Guest House has been recently refurbished. We offer free WiFi to our guests on request.